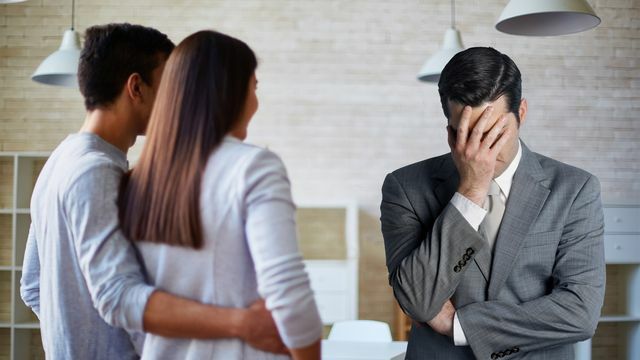 I have heard from several of our Brokers/Agents here at The Cascade Team worried about the new Zillow "Make an Offer" tool, along with similar offerings from other companies. Did most of you know that The Cascade Team has featured this same ability since October of 2013???? That's right! From the personal property website we create for each of your listings people have the chance to contact you directly to "Make an Offer"! That's one of the biggest reasons why it's so important for you to get out there on Social Media, to have your Marketing Boards out, and to e-mail those Personal Property Websites to everyone you know! We are ahead of the curve! Friday, May 26th, 2017 at 10:44am. Wednesday, May 24th, 2017 at 10:21am. Picture this…There’s an inexperienced real estate agent in your town. Monday, May 22nd, 2017 at 10:36am. Open House Treasure Hunt is HERE! Saturday May 20th! Friday, May 19th, 2017 at 9:44am. Join us on Saturday, May 20th for our Annual Open House Treasure Hunt. Tour homes and win over $200,000 in Cash & Prizes! Just Text the "Secret" code from any listed property to win! See the Map of Open House Treasure Hunt Homes HERE! Wednesday, May 17th, 2017 at 11:34am. Here are 10 very good reasons to look up your home address or the address of a home you are considering buying! Monday, May 15th, 2017 at 1:50pm. More isn’t always better — especially when it comes to talking to a seller’s real estate agent. Your buyer’s agent is a guide and advocate in your real estate journey and should know everything about your needs, your desires, and how much house you can afford. But the seller’s agent is an entirely different story, and what you share with them should be minimal. 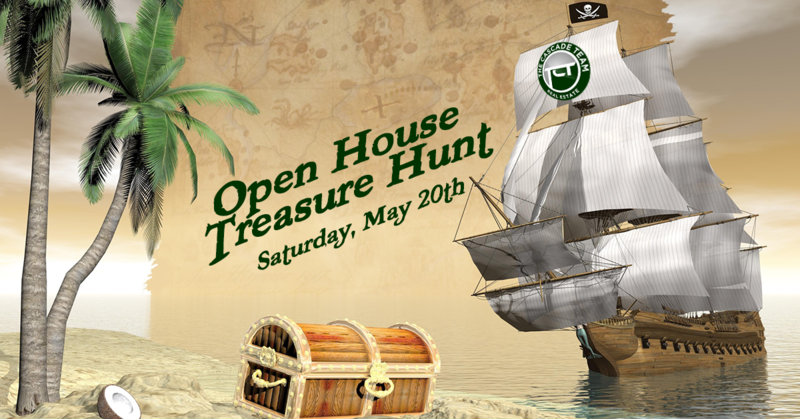 Open House Treasure Hunt is NEXT Week: May 20th! Friday, May 12th, 2017 at 9:27am. Star 101.5 and 96.5 Jack FM will be there! Homes must be listed by May 18th! What can you expect during the Open House Treasure Hunt this year? Thursday, May 11th, 2017 at 11:27am. As a layperson, you don't know what you don't know when it comes to handling the single largest transaction you'll likely make in your life. Here are the top reasons you should never buy or sell a home without an agent. Wednesday, May 10th, 2017 at 9:39am. 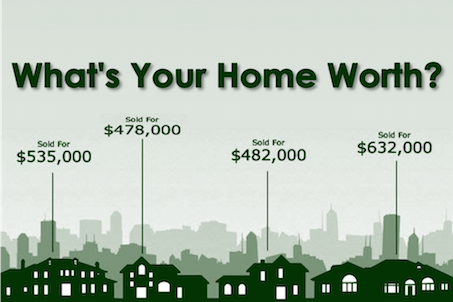 A Great Way To Stay Up To Date: Get a FREE Detailed Market Snapshot for your personal home or Neighborhood of interest HERE!